Although weddings tend to have a similar ebb & flow, each wedding is completely unique. Photography packages should be no different. Personalities, venues, budgets, expectations all vary from one wedding to the next. I am confident with my price structure below you will be able to customize exactly what you are envisioning for your wedding photography. 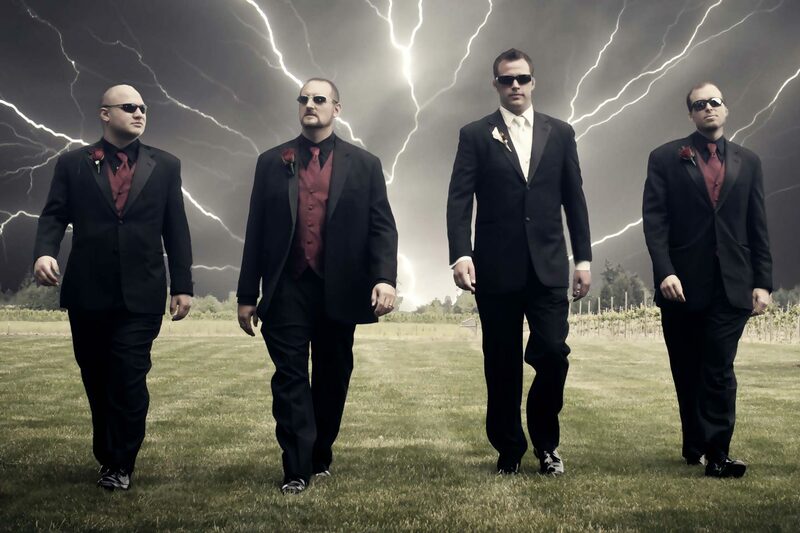 Time – A major decision in any wedding is how much time will you want/need a photographer. Do you want your whole day covered from start to finish? Just the bare minimum? Maybe something in-between? Every wedding is unique and this is a very important consideration. 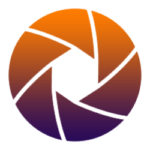 Digital Images – You will receive 100% of the photos I take. 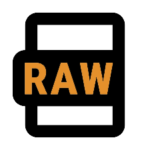 Everything I shoot is in RAW format and then exported as a JPEG. Each image is hand-edited and rigorously evaluated through industry-standard practices to achieve professional results. 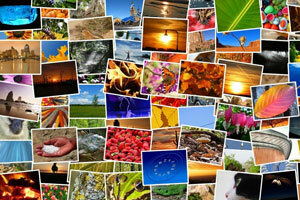 When you receive your digital images they will be full-resolution with no watermarks. You will be able to print razor sharp images of any size you want. 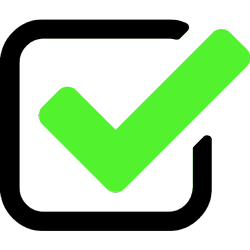 Additionally, you will also receive a second copy of all your images that are social media friendly. I offer digital images via USB drive or direct download. Beyond hand-editing your photos, I am able to custom edit pictures to remove blemishes or other unwanted distractions from photos. If interested please contact me about your specific requests. 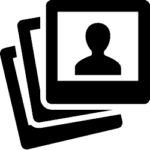 Guests will also have the ability to order images and prints from your wedding through your Private Online Wedding Gallery. 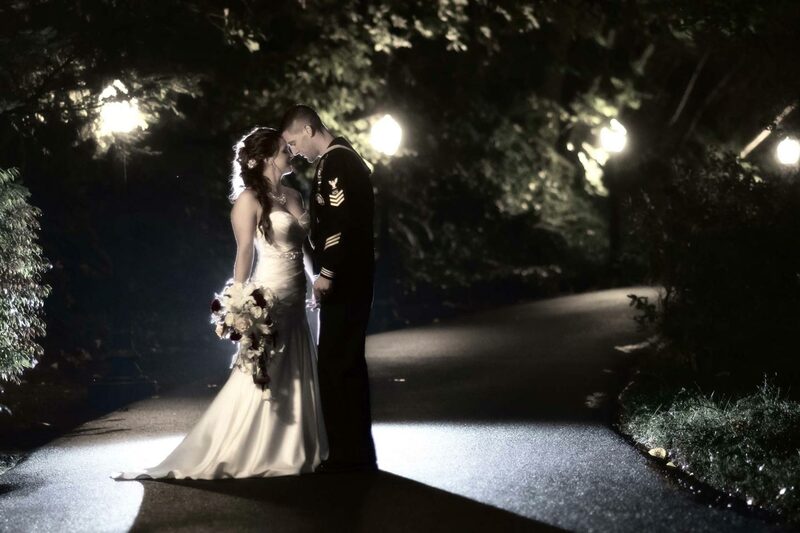 Online Private Photo Gallery of all your wedding photos. Friends and family can view your photos and also have the option to purchase prints or digital images directly from the gallery. Wedding Pre-consultation to discuss and plan for your special day. We will discuss all aspects of your day and plan a perfect schedule so that nothing is missed and everything runs smoothly. 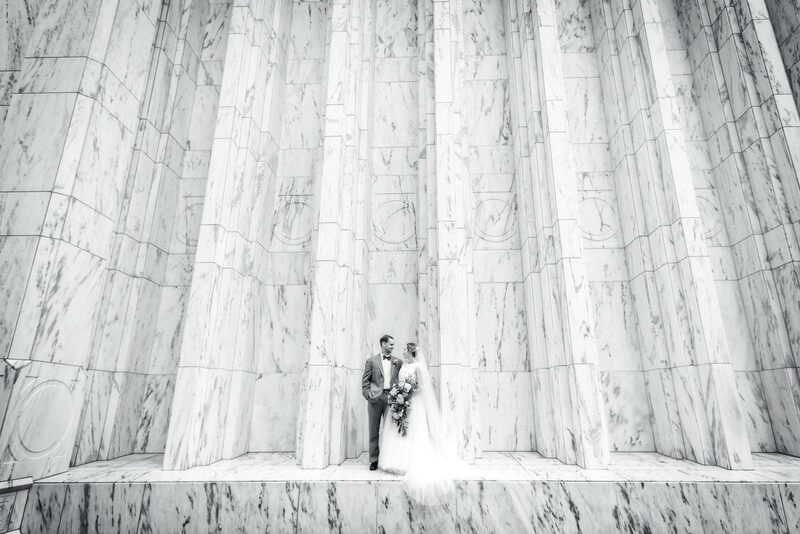 I have photographed hundreds of weddings and have seen it all. 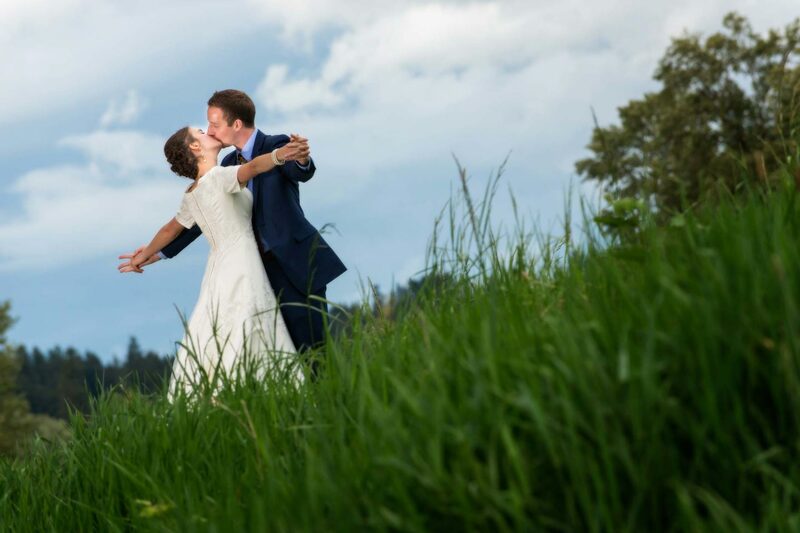 I will be upfront and honest with you so you will know confidently what to expect on your wedding day. A proof book is included with every package. 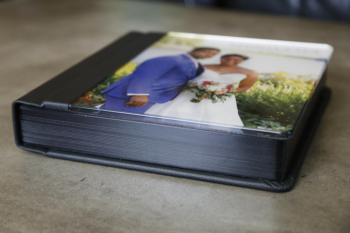 This book is an 11×11 hard-back coffee-table style book. 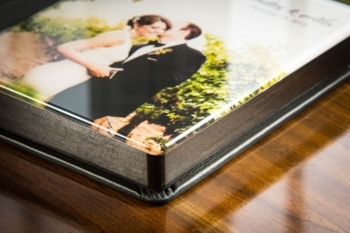 With a wrap-around cover image on the outside and every picture from your wedding printed on the inside. It looks like an album, but behaves like a catalog once open. Each image in the proof book will have it’s ID # printed below the picture for easy referencing. All pictures in the book are approximately 3×5 inches. 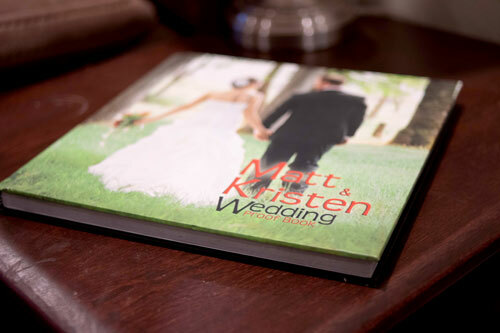 These wedding books are great for remembering all the special details of your wedding day. Zook Albums are absolutely gorgeous. They truly are one-of-a-kind. Each one is handcrafted from the finest materials with a lifetime warranty. 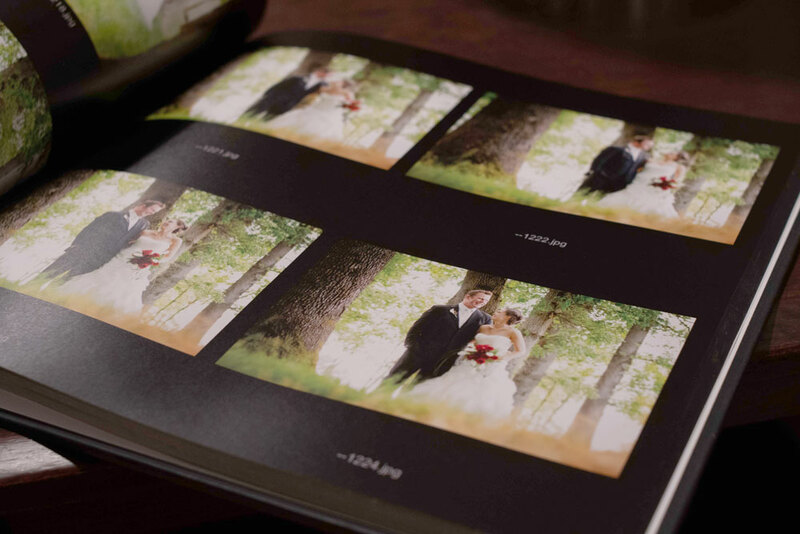 Each page is created by the photographer from scratch in Photoshop to create a beautiful layout. The pages are thick and have a nice weight to them. The process is simple – you tell me what your favorite 100 photos are that you want in the album and I create a rough draft. After a few revisions the book will be ready to be printed and bound. The size of the album is 12×12, and is 40 pages. You can also upgrade to more pages if you want more than 100 images. Same as the Zook Album, but 8×8 in size. My wife and I are a team. 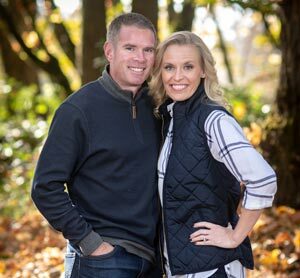 When requested, my wife is my second shooter. Having a second shooter covers your wedding from a unique perspective and also includes shots when one photographer can’t be in two places at once. Additionally, she is an excellent assistant helping to set up shots. There have been many times where she has stepped in and saved flowers, fixed hair, and helped with makeup. 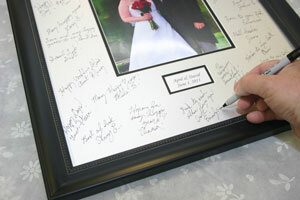 This is a 16×20 framed picture with lots of mat around the image so that guests can sign the mat. Mats can be either black or white and signed with a special pen that contrasts against the mat. These are beautiful, one-of-a-kind pieces of art and are constantly a conversation piece. The best way to describe one of these is to show you. Click on the link to view the Photo Montage Slideshow. If you prefer the verbal description, it is a slideshow set to music. You pick your favorite photos and favorite song or two and I build slideshow with custom transitions and special effects. These are very cool!